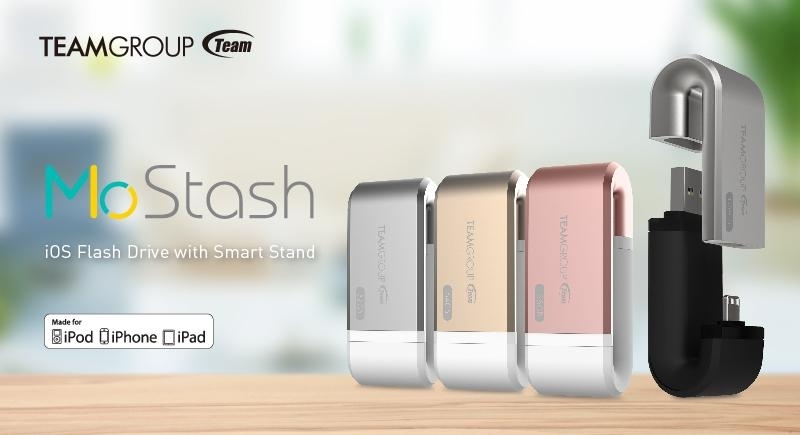 After receiving the 2015 Golden Pin Design Award which was held by Taiwan's Ministry of Economic Affairs, MoStash has been standing out among numerous top design awards in the global Chinese market and generating positive reviews from world-renowned experts. 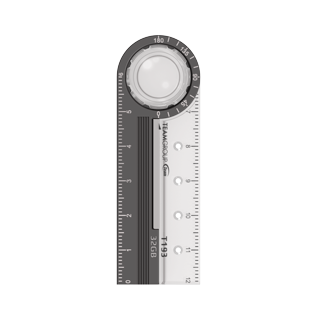 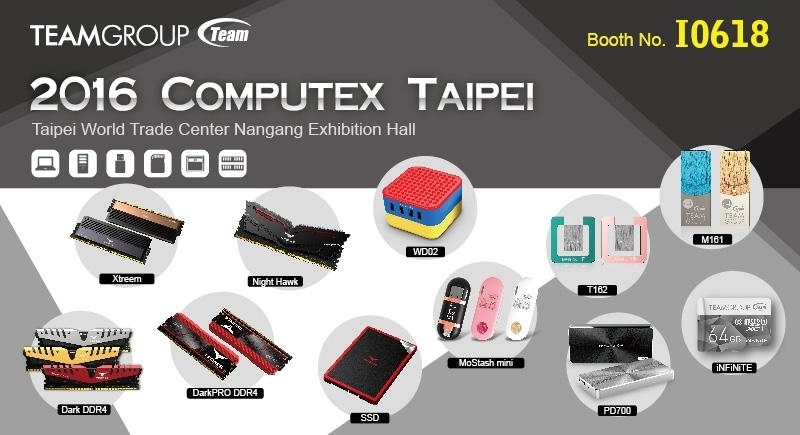 And now, once again, it receives recognition from the COMPUTEX d&i award which hosted by the Taiwan External Trade Development Council (TAITRA) in cooperation with the International Forum Design (iF). 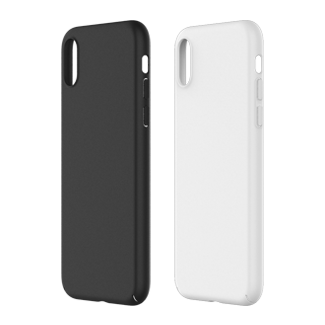 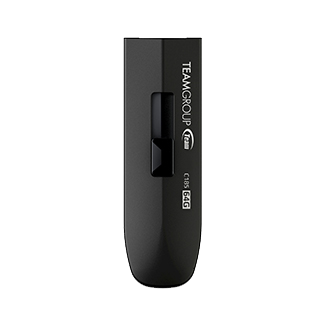 MoStash’s carefully refined design has won it many awards after its release. 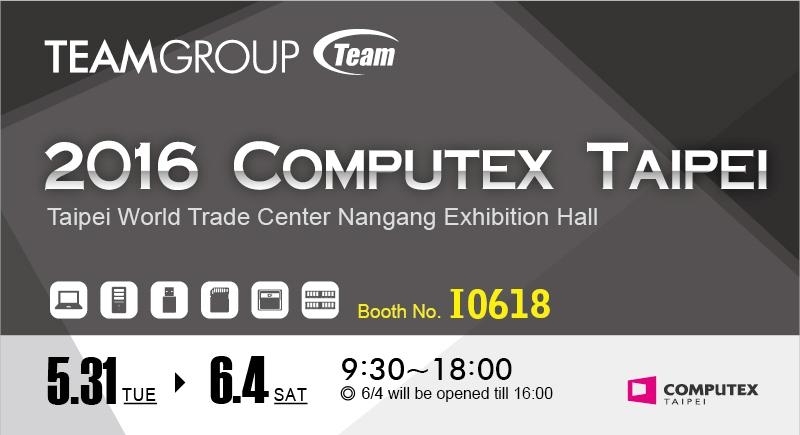 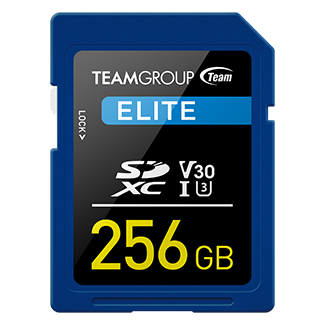 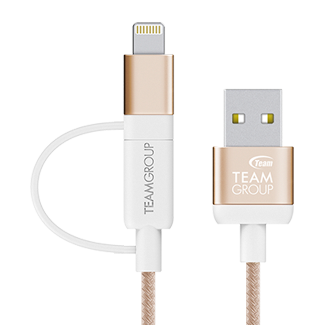 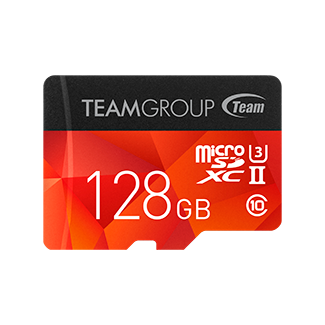 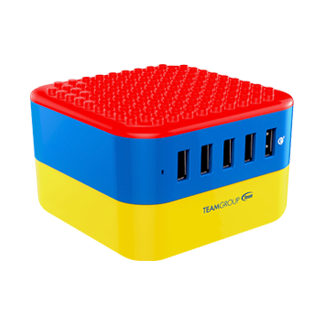 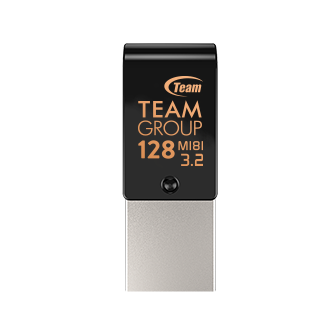 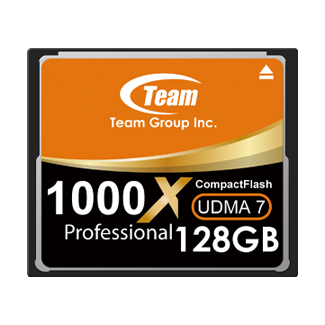 TEAMGROUP Inc., the world’s leading memory brand will be exhibiting at Computex Taipei during May 31st-June 4th.2016. 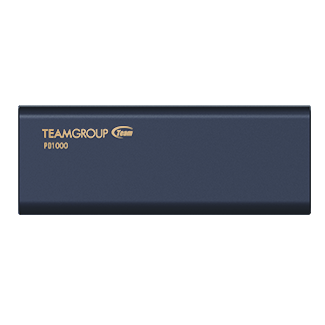 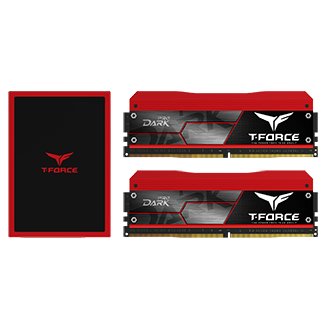 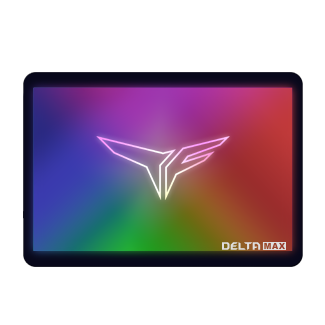 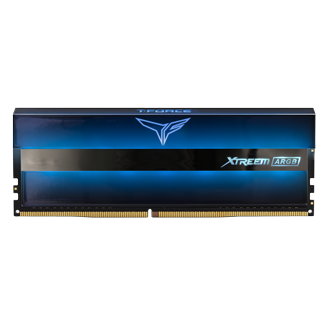 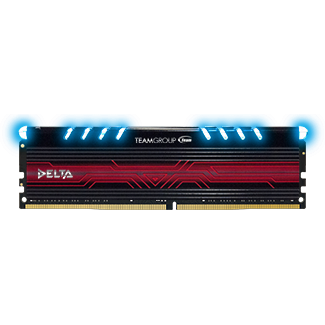 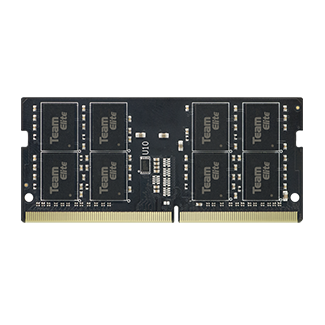 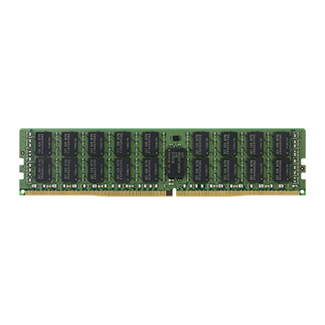 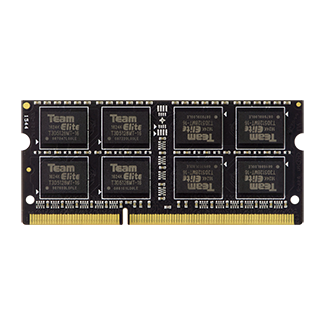 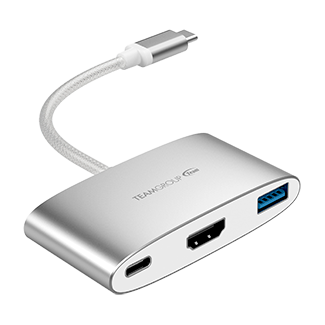 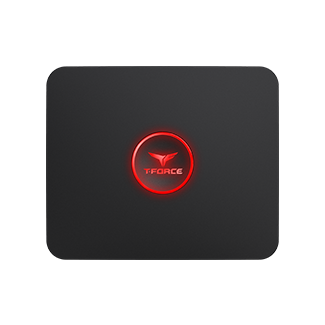 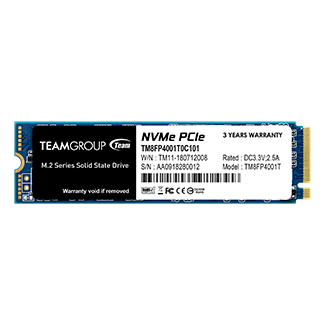 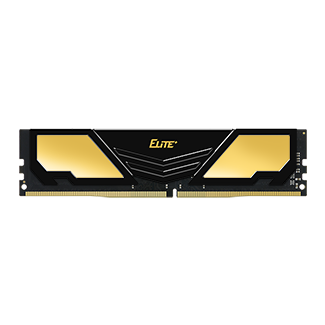 On the opening day, TEAMGROUP’s gaming memory modules will be officially presented and integrated into T-Force product line with a new name and new package.At Computex Taipei 2016, TEAMGROUP will apply the concepts of “Originative Core”, “All Directions” and “Technology Convergence” for the design of the entire stand.